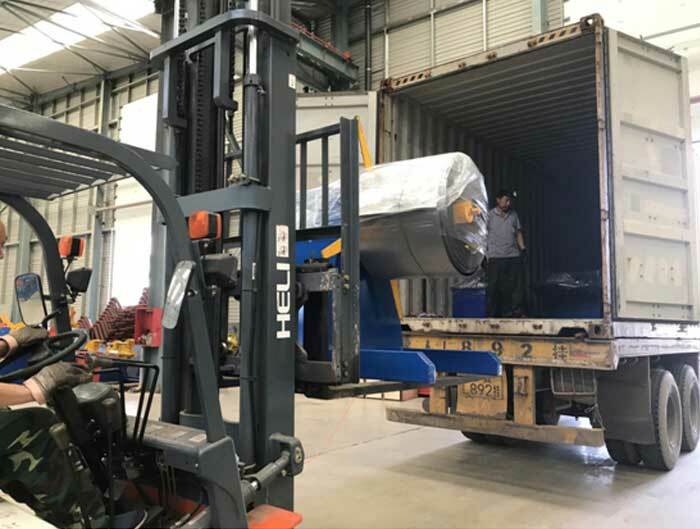 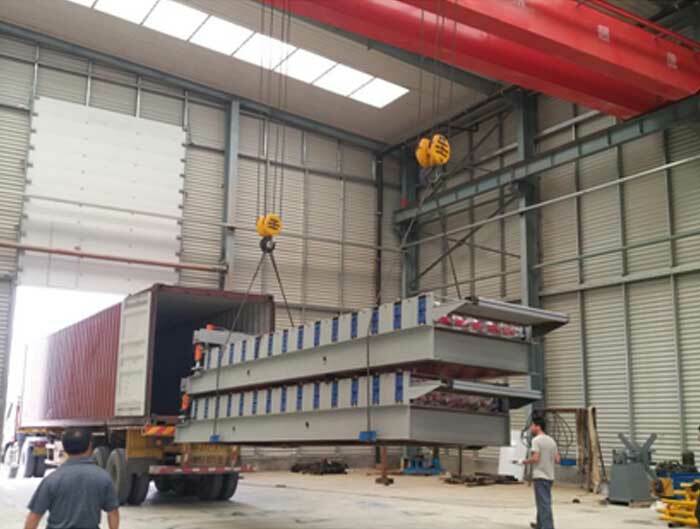 In steel construction, the term purlin commonly refers to roof structure members that span parallel to the building ridge , and support the roof sheets, wall panels .. 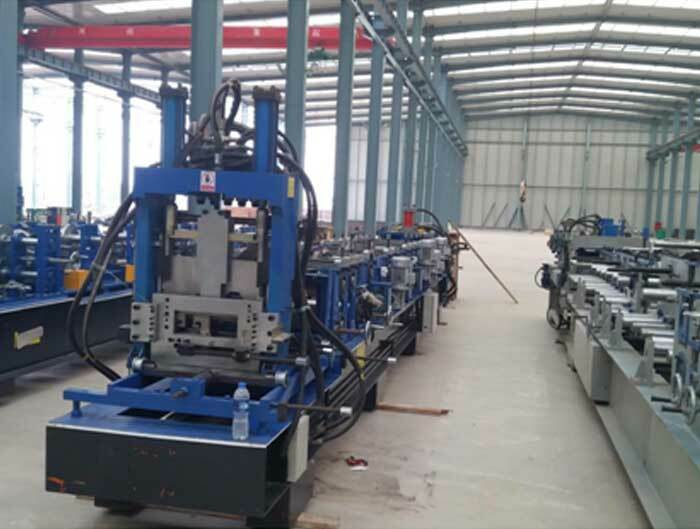 The purlins are in turn supported by beams or walls. 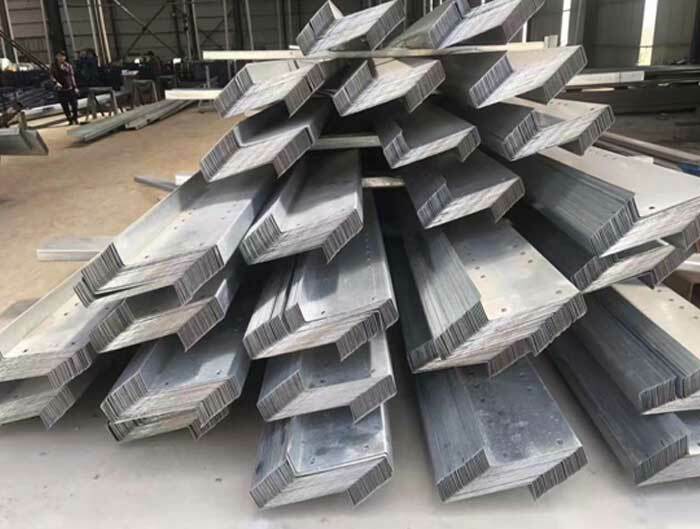 Purlins are most commonly used in Steel Building Systems, where C -Shapes or Z-shapes are used in a manner that allows flexural continuity between spans. 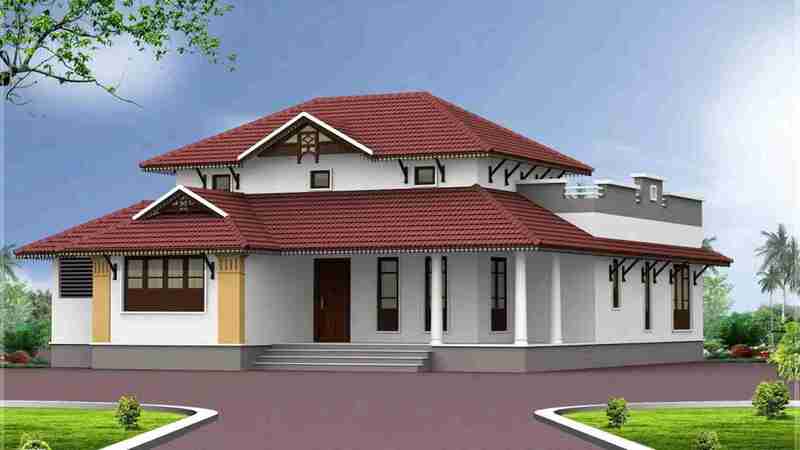 BELI? 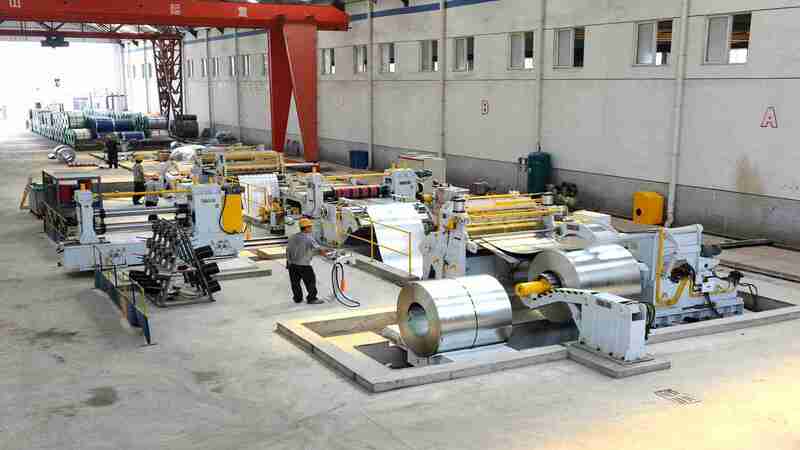 C Z Purlin Roll forming Machine can form different sizes of C-shape U-shape, Z-shape purlins. 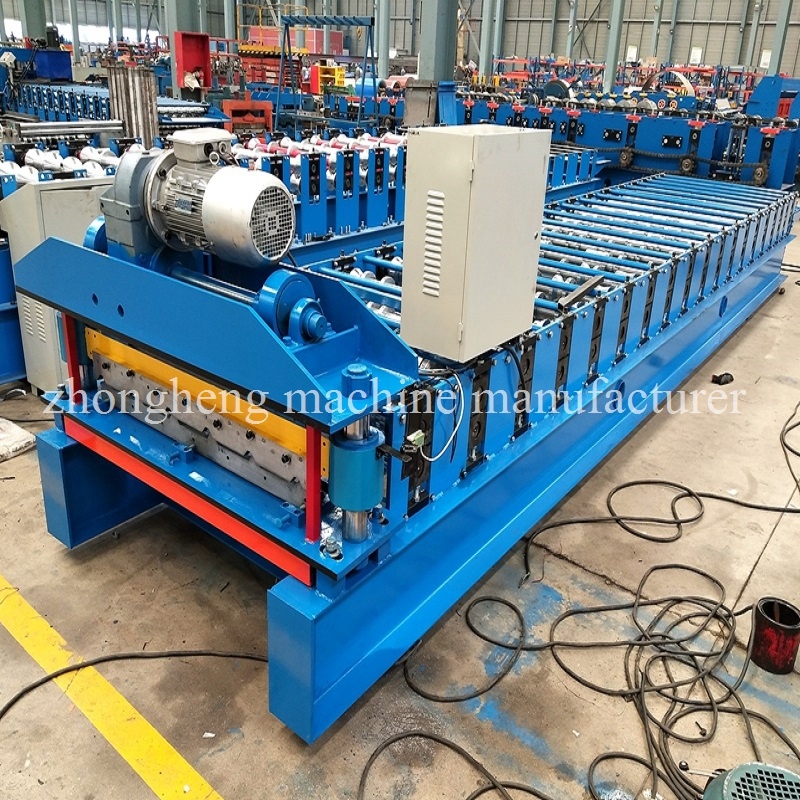 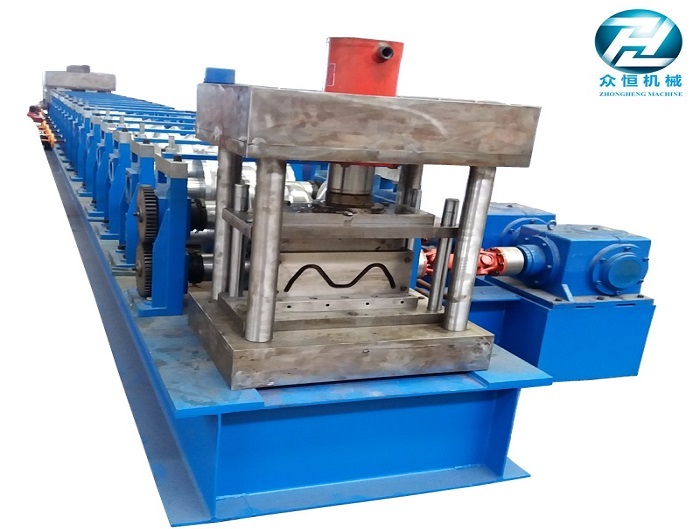 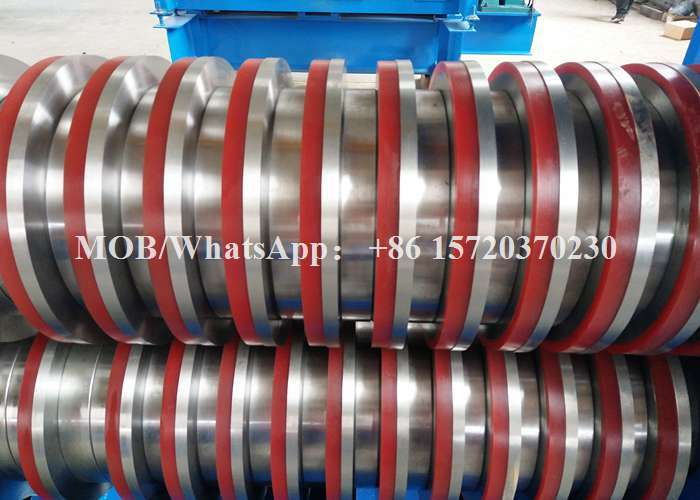 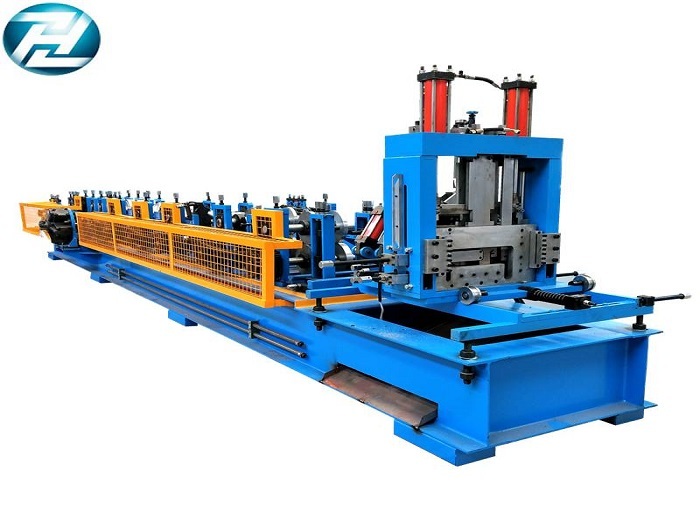 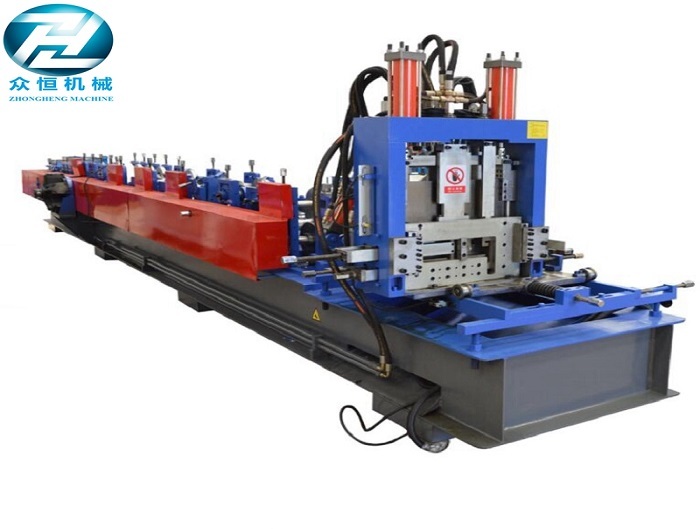 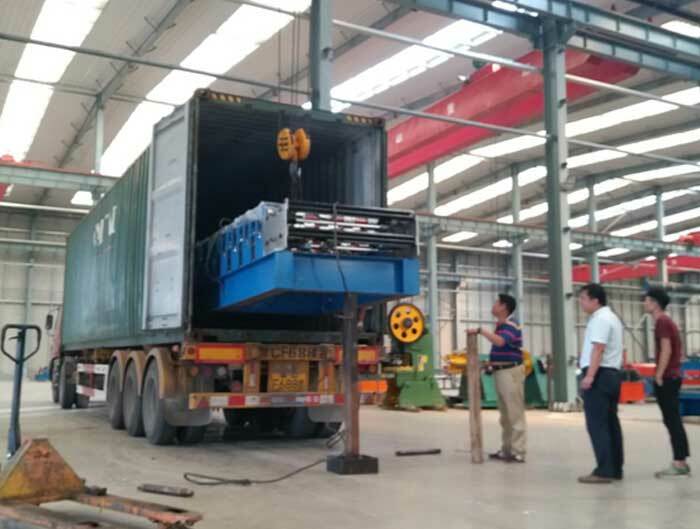 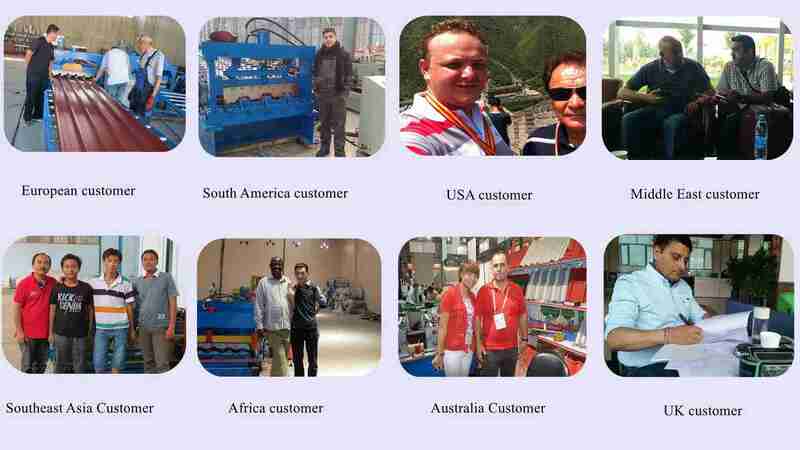 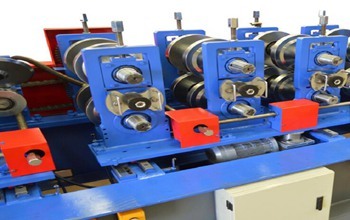 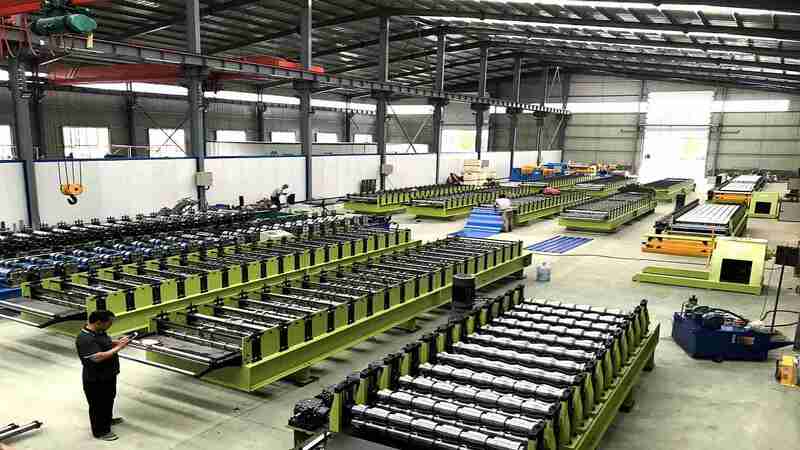 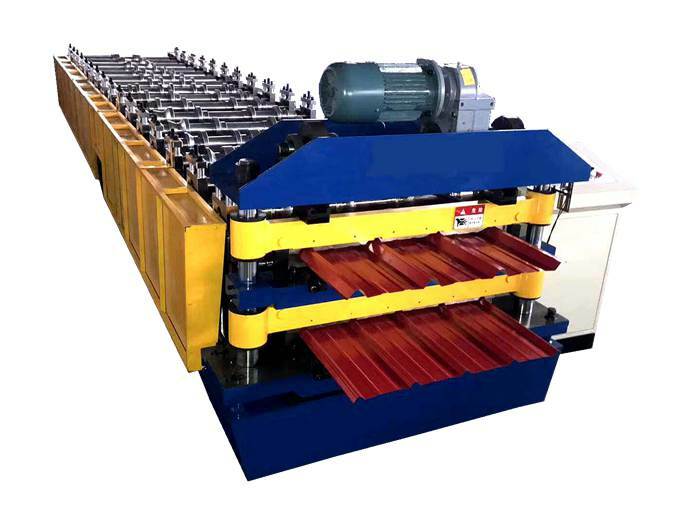 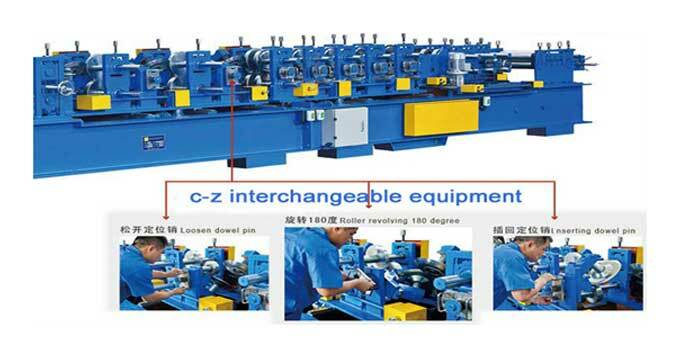 C Z Purlin Roll Forming Machine always adopt duplex roll forming mills. 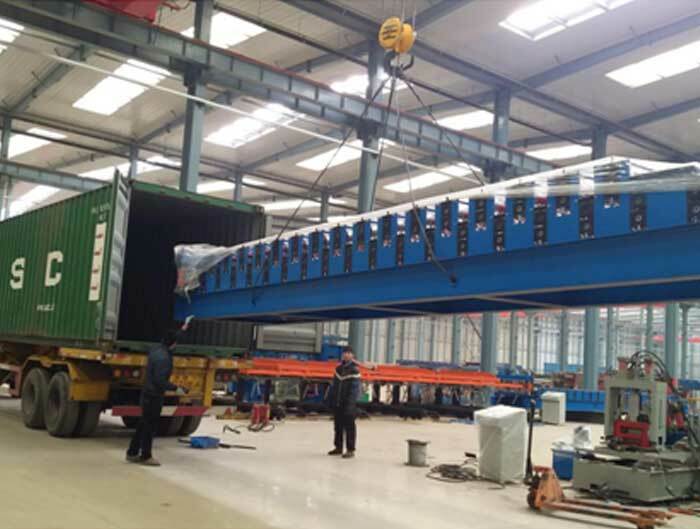 It is very easy to change the dimension of the product; for example, the web height ("H") or the leg length ("L") of "C" Purlins. 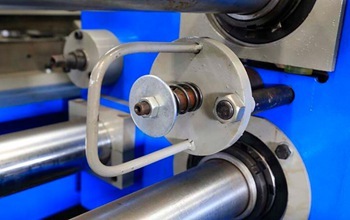 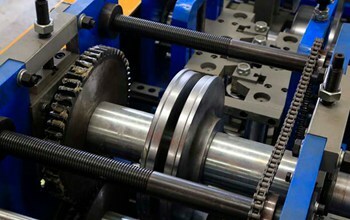 If both dimensions have to be changed web height and leg length, marked "H" and "L" respectively then two independently adjustable duplex mills can be combined, using a common drive. 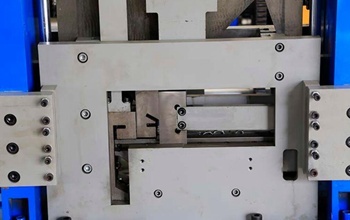 Changing the width in the first mill will change the leg length "L", and changing the second mill will change the web height "H". 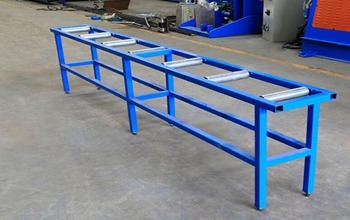 BELI? 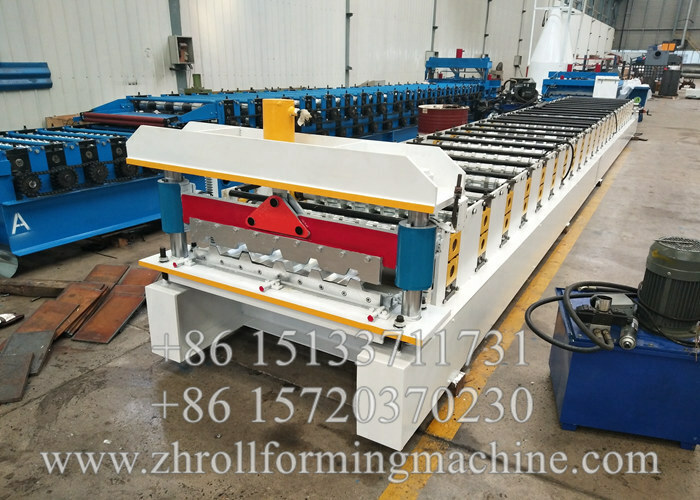 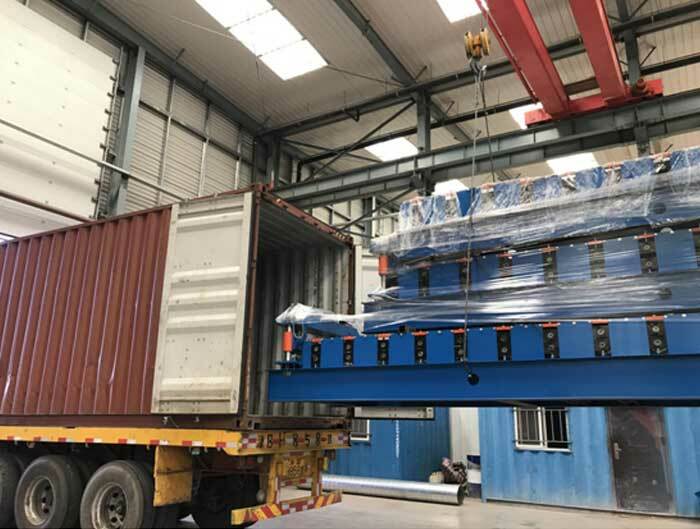 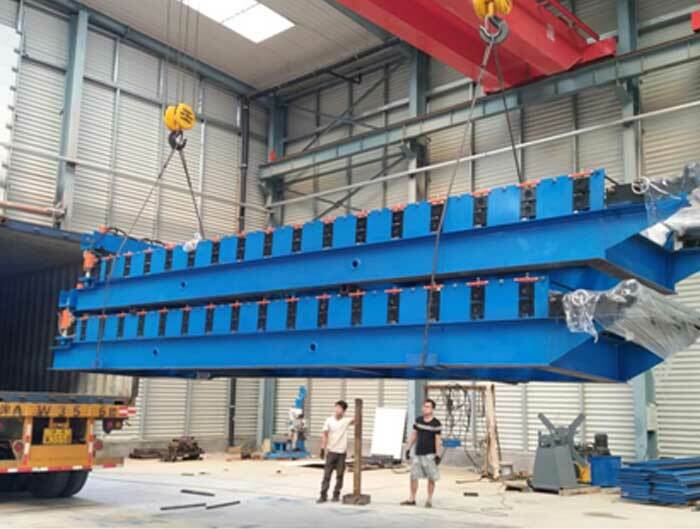 C Z Purlin Roll Forming Machine can form 80-350 mm width C and Z Shape Purlins. 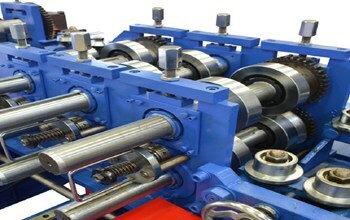 and thickness can be up to 5mm.